By donating a car to our vehicle donation program, you can help Habitat for Humanity of Weber and Davis Counties build houses in partnership with families in need of a hand up, not a hand out. Plus you may be eligible for a tax deduction. 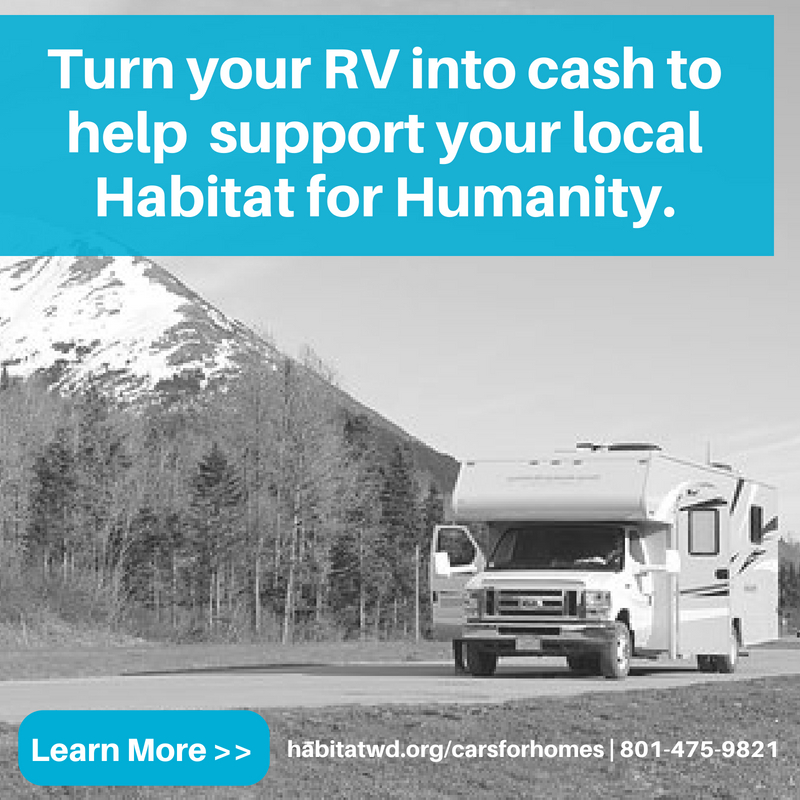 Proceeds from your donated vehicle goes towards our affiliate to build and repair homes. Your vehicle does not have to be in good working condition for it to be donated.